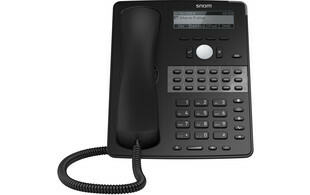 The D725 forms part of Snom's new D7-series of IP phones. 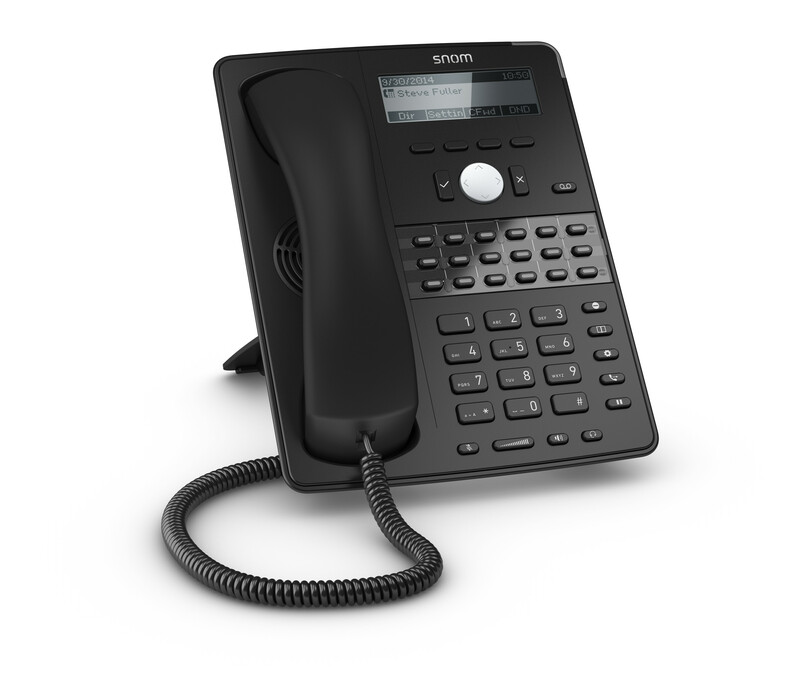 This handset supports up to 12 SIP accounts and has a built in two-port Gigabit Ethernet switch for high-speed connectivity. 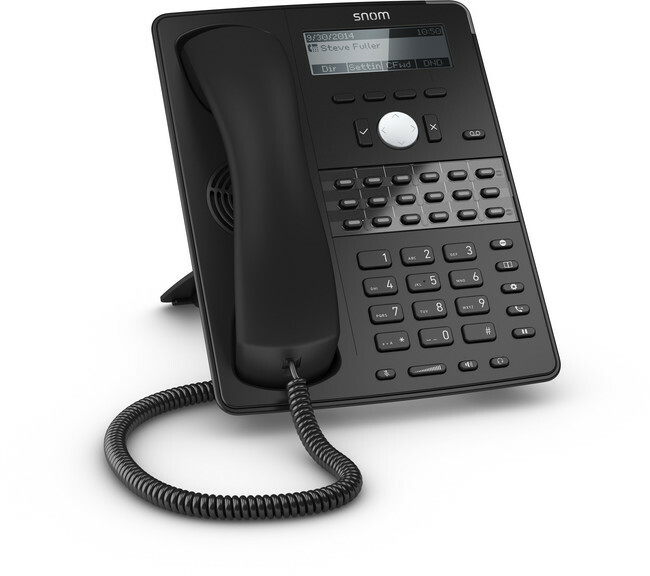 The D725 has 18 programmable keys with multi-colour LEDs for visual call indication providing users increased visibility and efficiency. 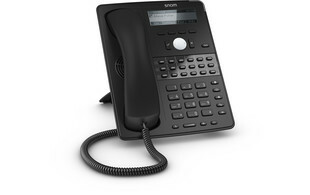 The USB port opens the D725 up to a choice of functionality enhancing features including use of a USB corded or bluetooth headset, connection to the D7 expansion keypad or WiFi. 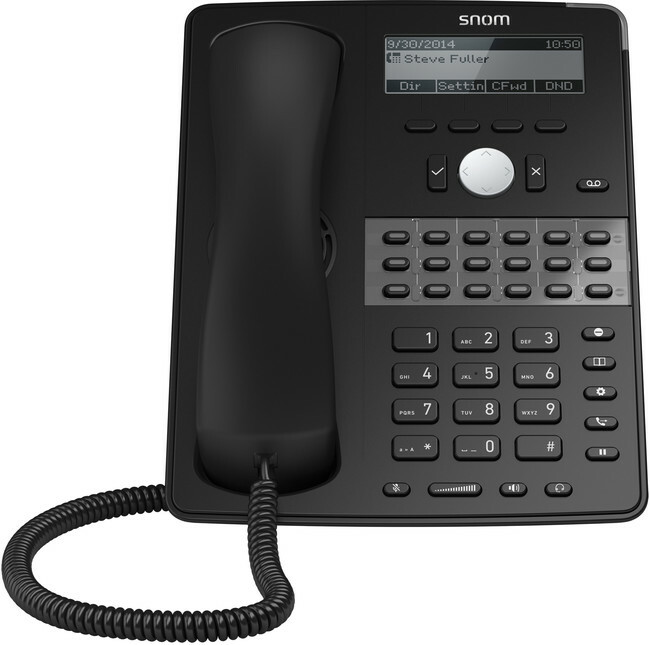 Along with the rest of the Snom range the D725 has an intuitive, user-friendly menu as well as advanced remote management and provisioning capabilities. 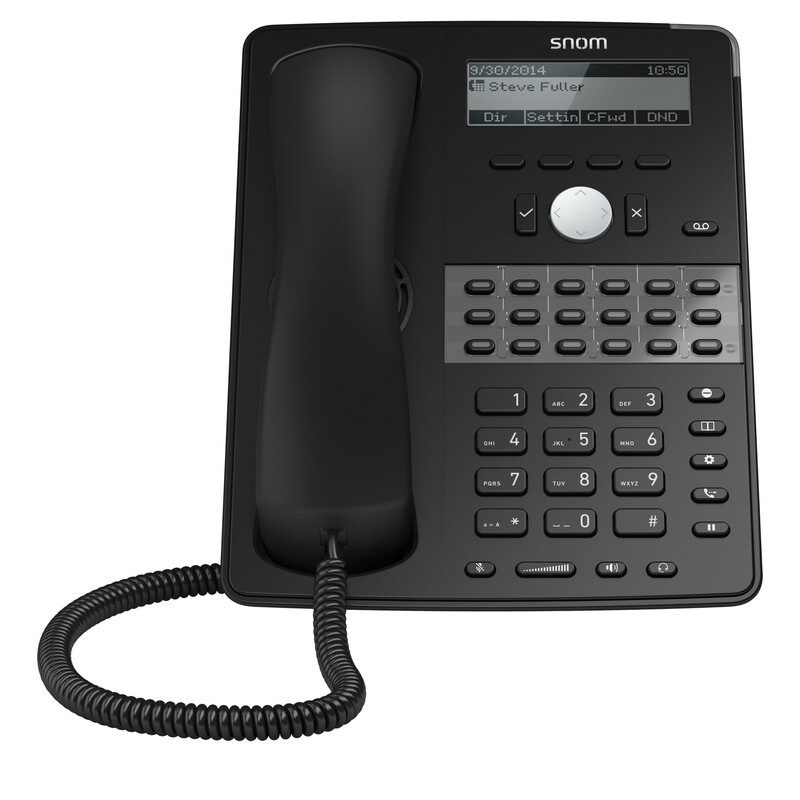 As of 1st July 2018, this product is supplied with a 3 year warranty.